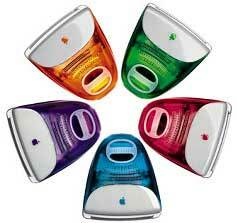 In April 1999, Apple Replaced the Rev. C with the Rev. D iMac, bumping the processor speed to 333 MHz. All other specs were the same. The Rec. D iMac was terminated the following October.